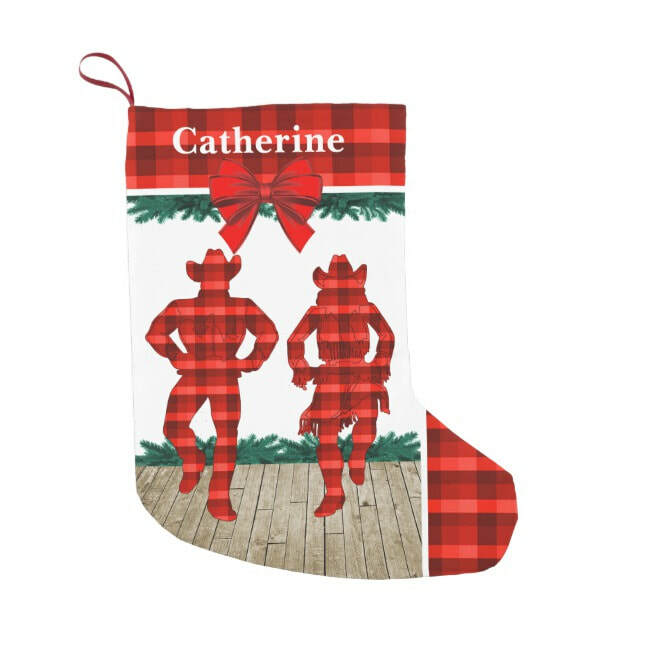 Christmas Line Dance instructions with step sheets and video instructions. 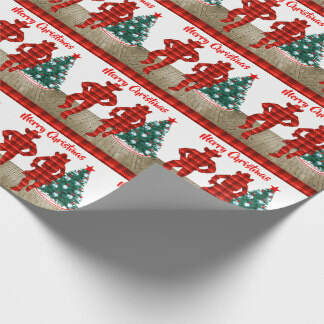 ​Do you believe in Santa? I do, and I believe that he is watching you, even when you dance. 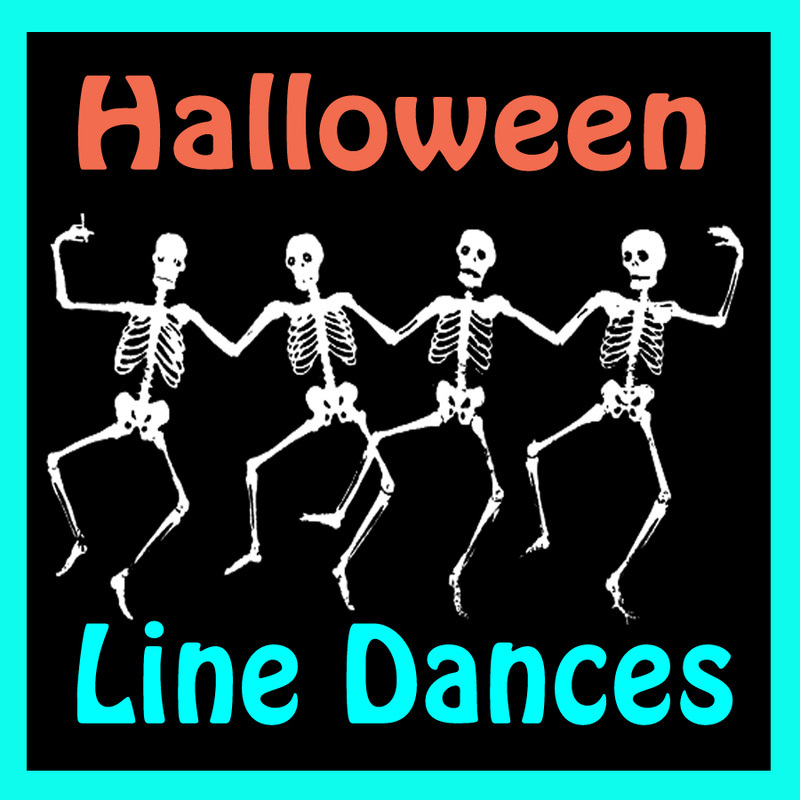 I have put together a page full of fun Line Dances for Christmas Music. 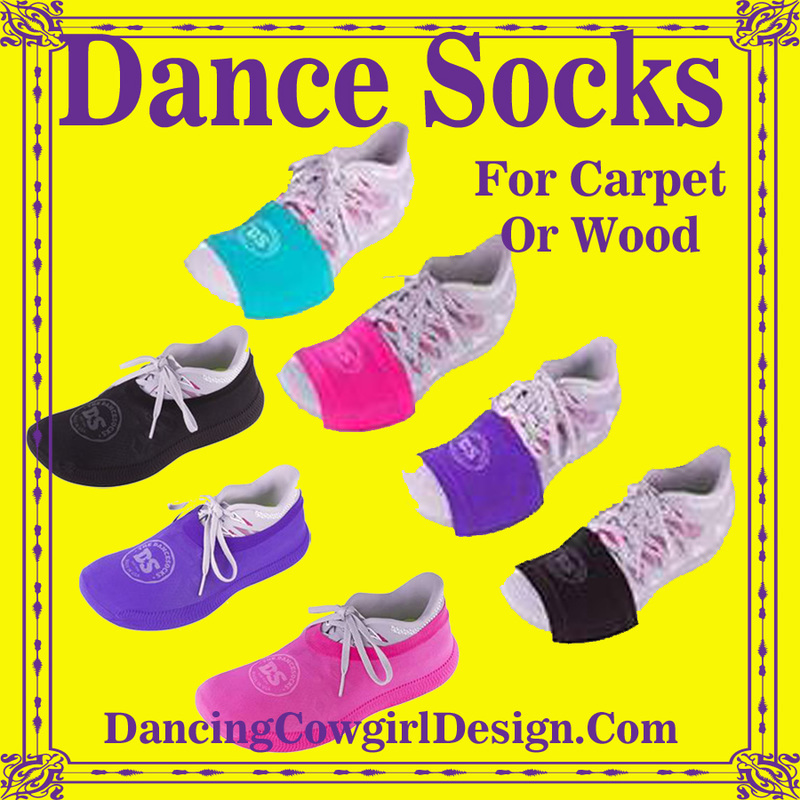 Use these videos to learn from or by using the line dance step sheets. I hope you enjoy these and have a Wonderful Holiday Season. Shine up your shoes and let's get started! 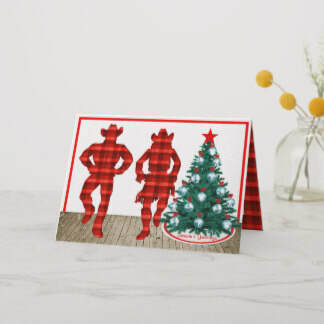 I have added some Christmas Holiday Items to my design store at Zazzle especially for line dancers. 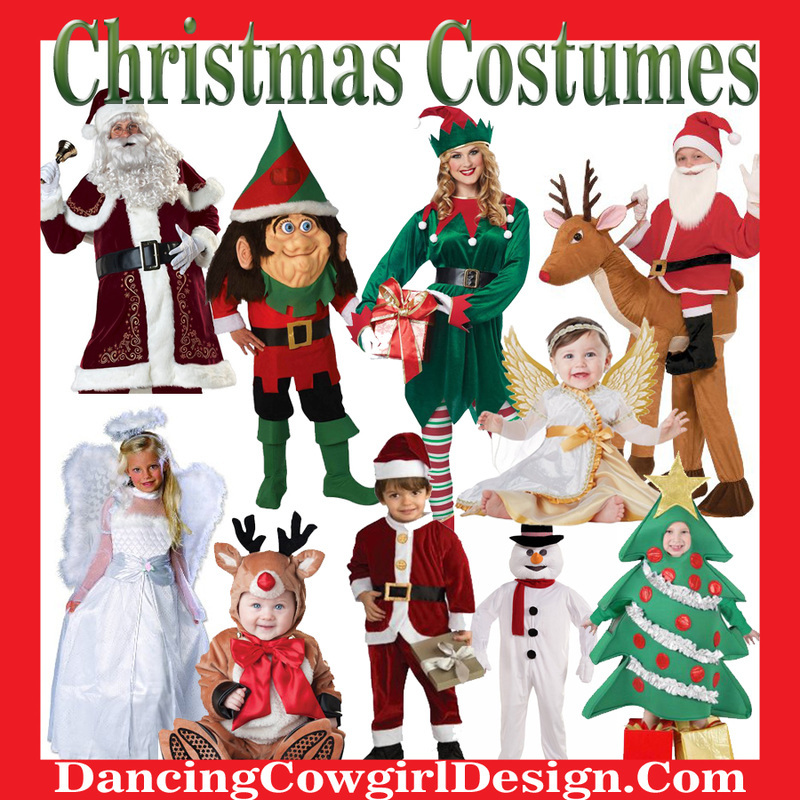 You can see these and other dance styles with holiday themes here. 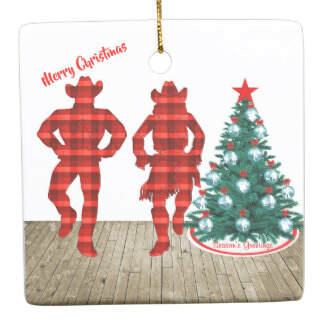 Christmas Rock Line Dance is danced to Rocking Around the Christmas Tree By Brenda Lee. This is a beginner level dance, but anyone will enjoy it. The video starts with a performance of the dance followed by a walk through. This is a 32 count - 4 wall beginner level dance. it is danced to Holly Jolly Christmas by Alan Jackson. This one is danced to Jingle Bell Rock by Bob Helms. 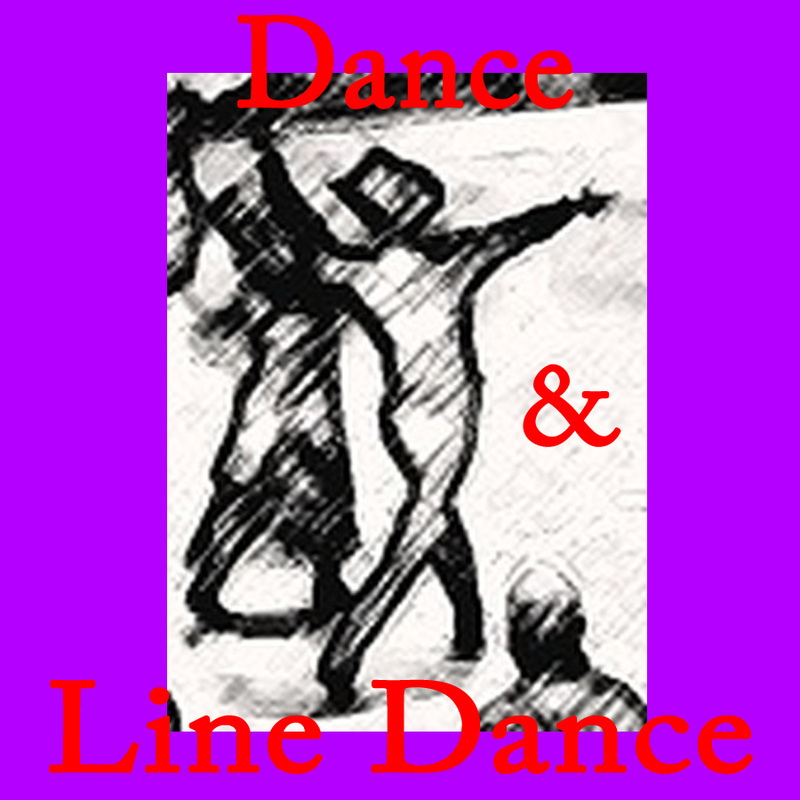 ​It is a 64 count 2 wall intermediate level dance. Dance to the music of Justin Bieber and Mariah Carey, All I Want For Christmas for this beginner level dance.